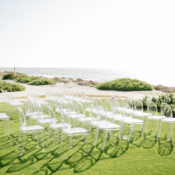 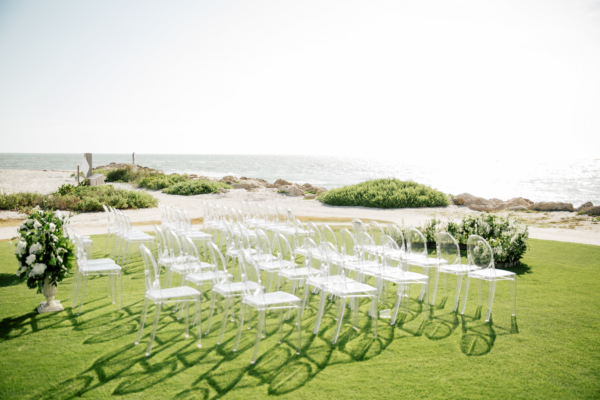 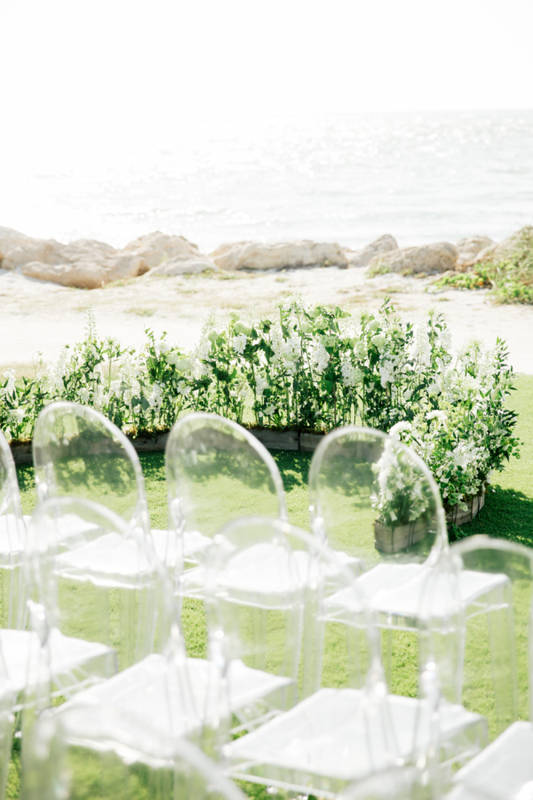 South Seas Island Resort held a special place in Tara and Justin’s hearts. 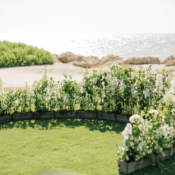 As a child, Justin visited often, and he decided that when he was to marry, it would be where he held his fondest childhood memories. 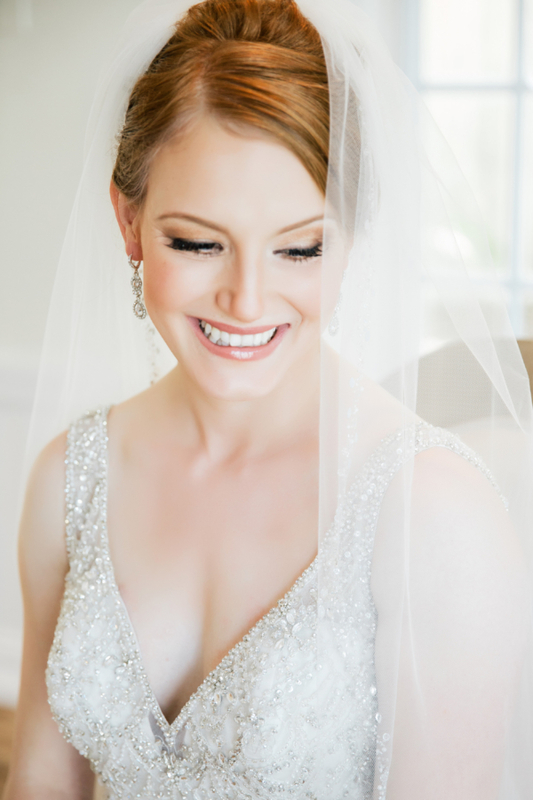 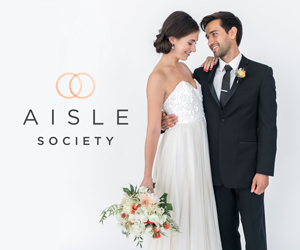 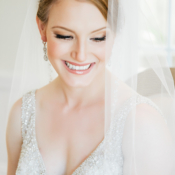 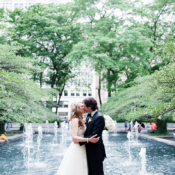 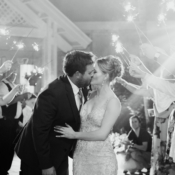 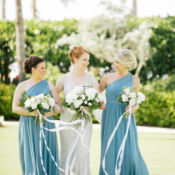 Tara and Justin met in high school and their beautiful relationship has spanned well over a decade, supporting eachother through their toughest moments, and leading them to the lovely May day where they celebrated their forever. 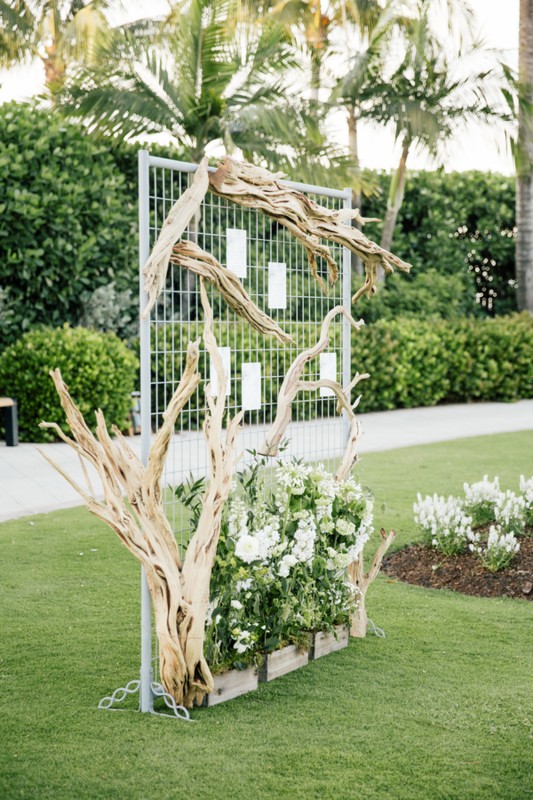 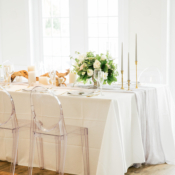 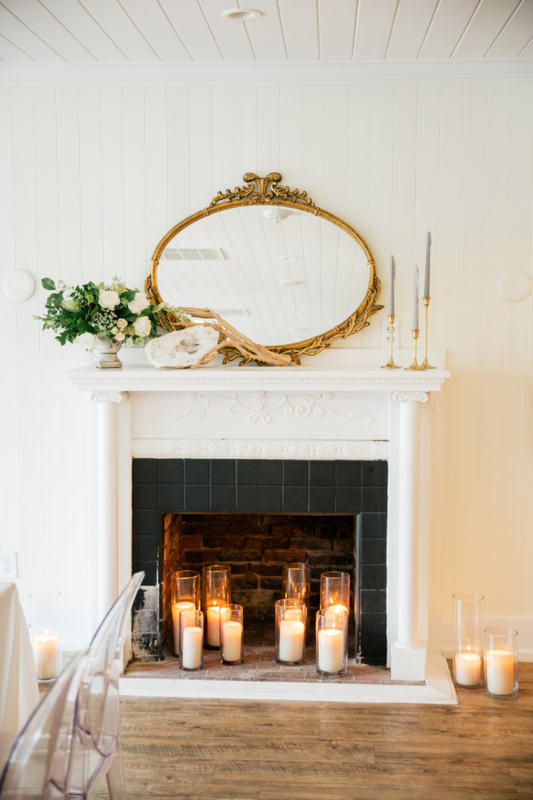 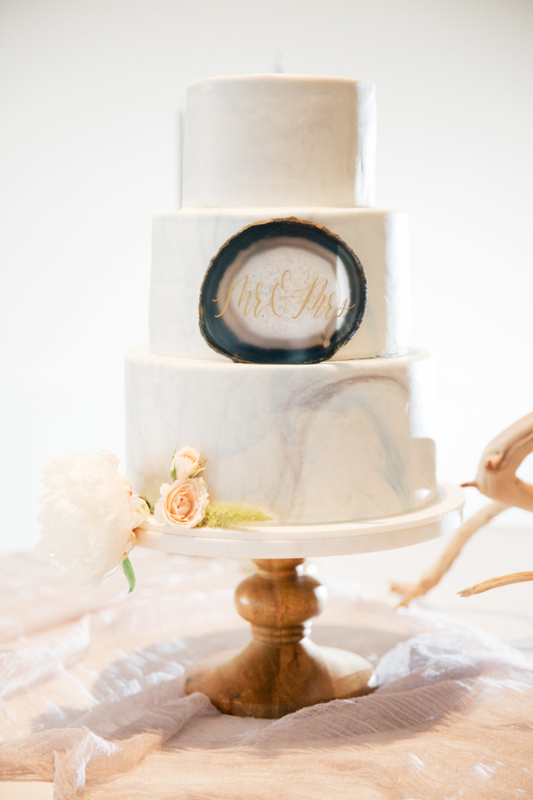 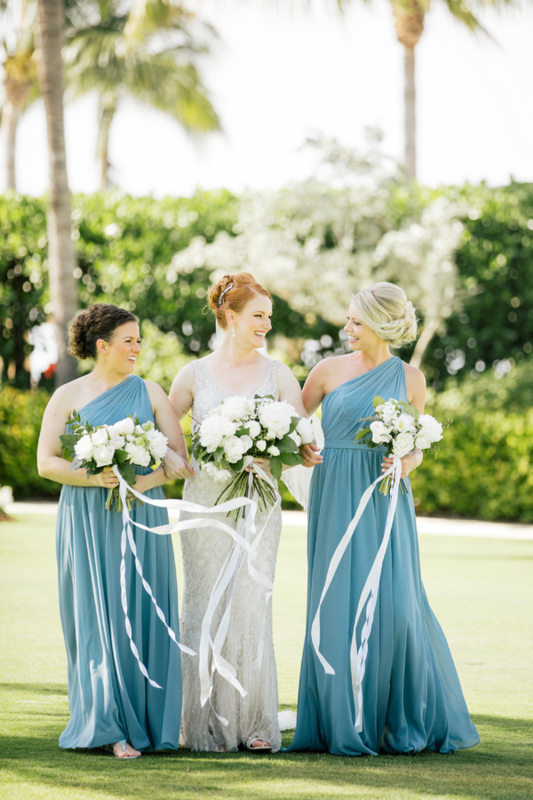 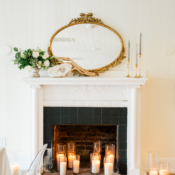 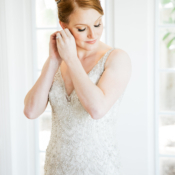 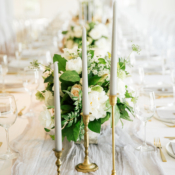 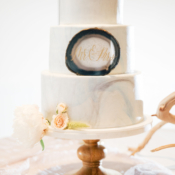 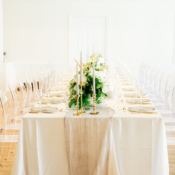 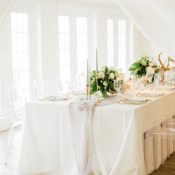 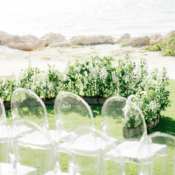 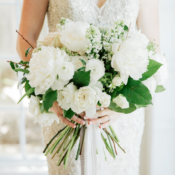 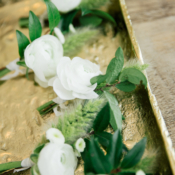 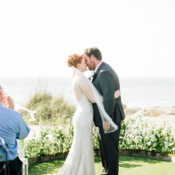 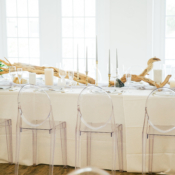 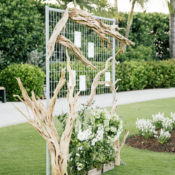 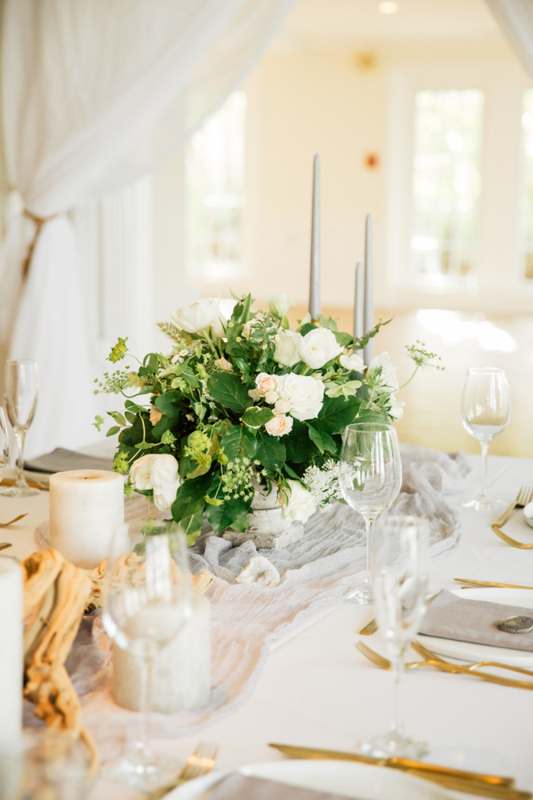 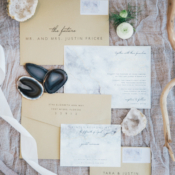 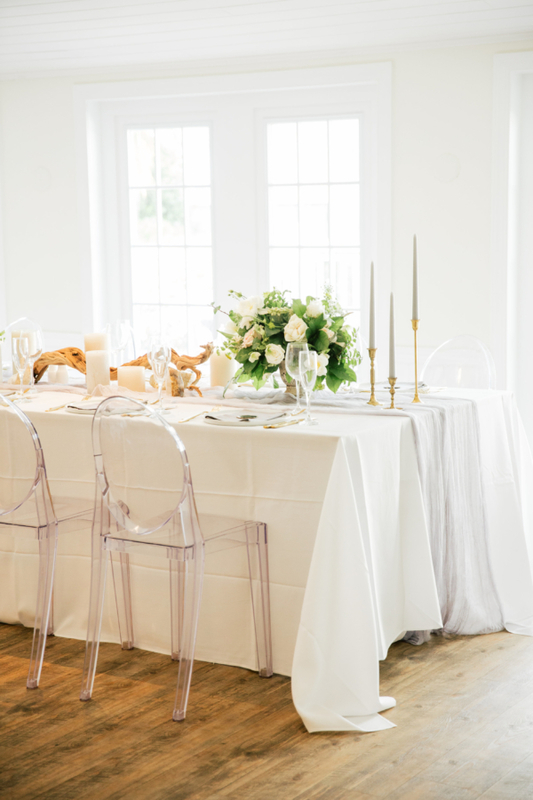 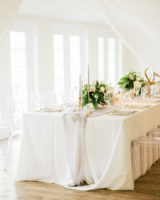 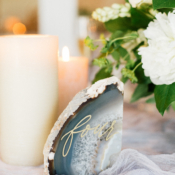 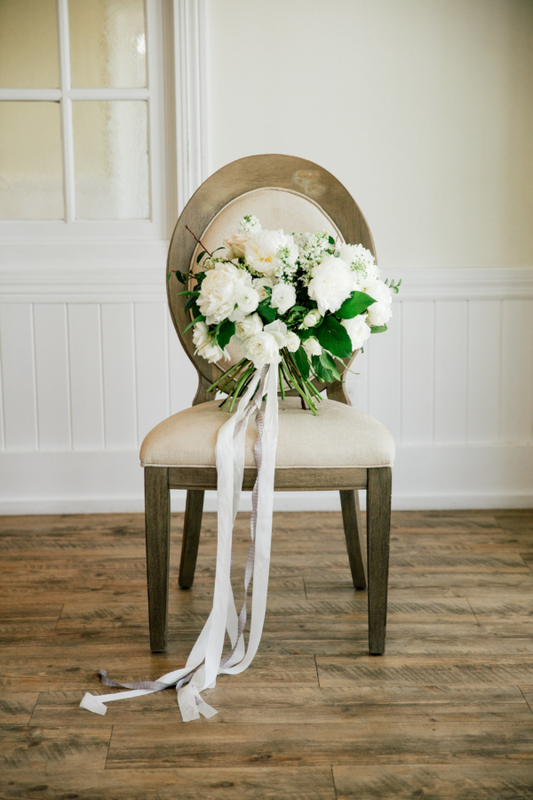 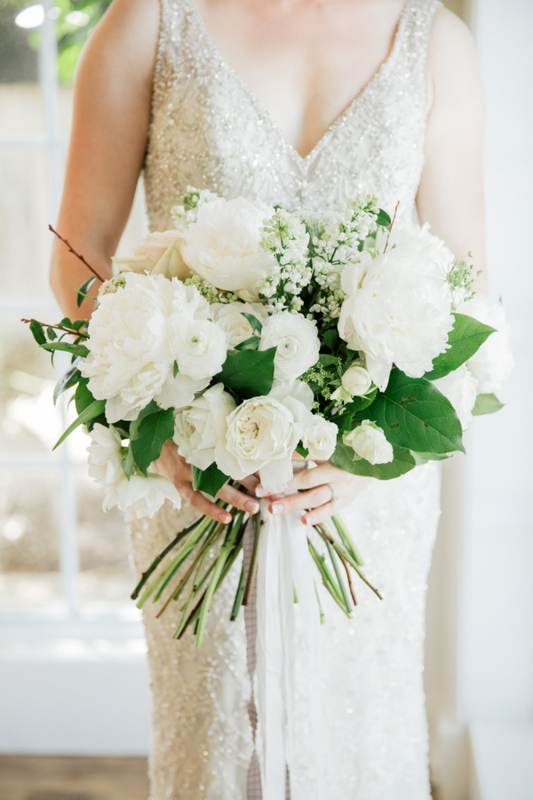 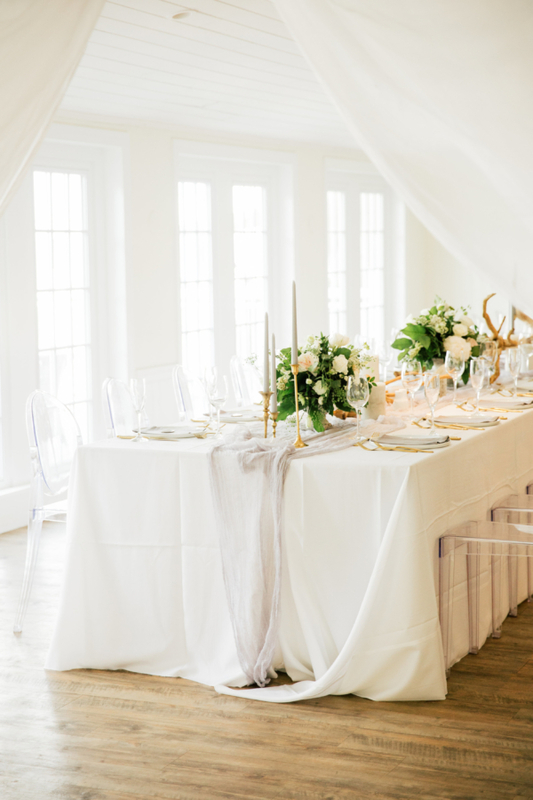 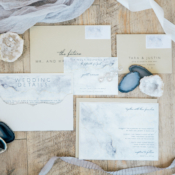 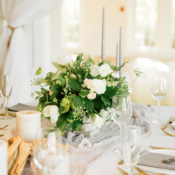 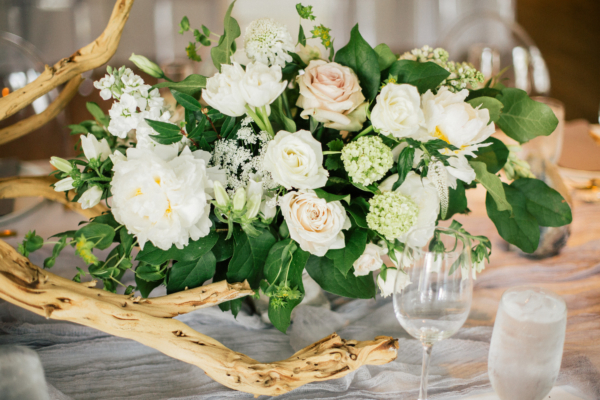 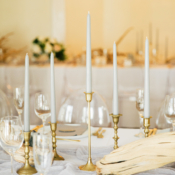 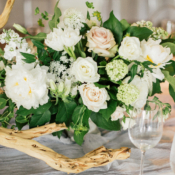 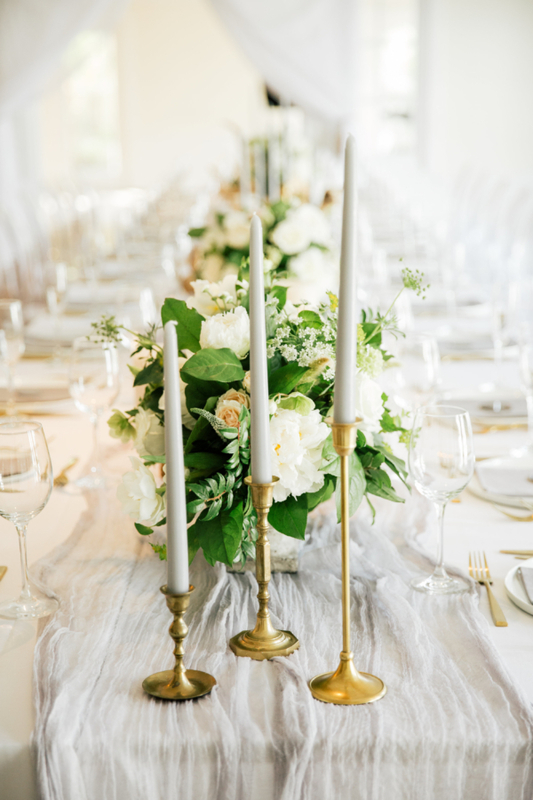 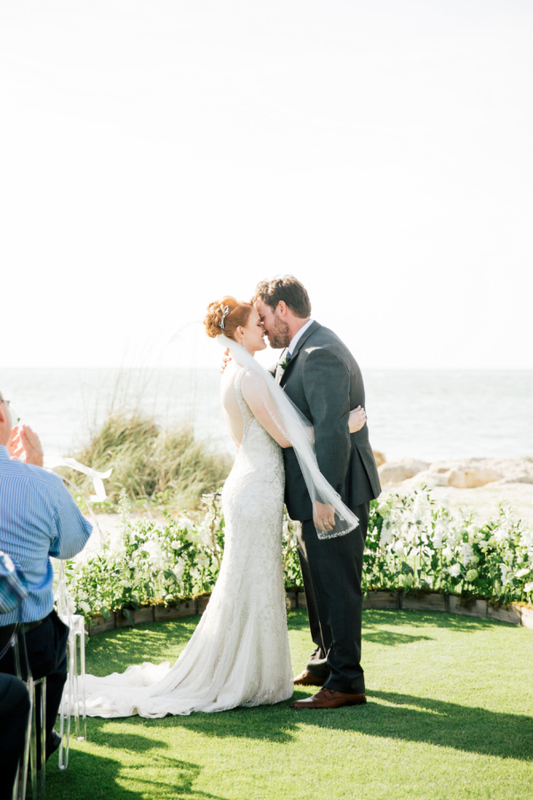 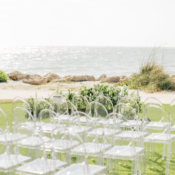 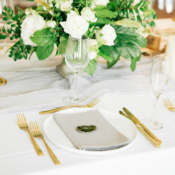 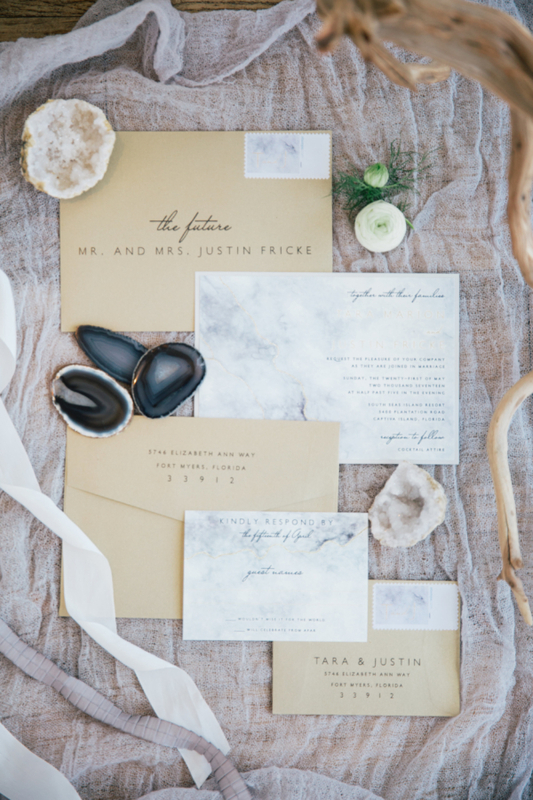 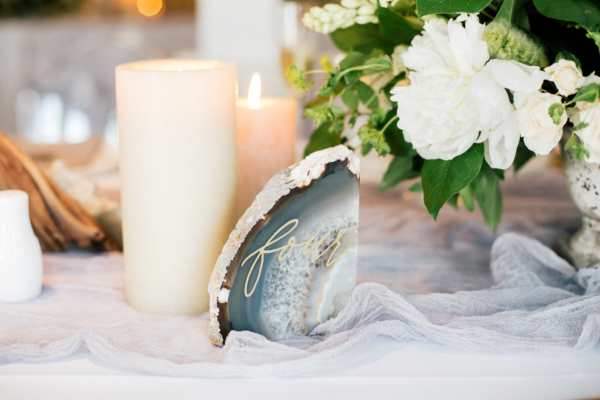 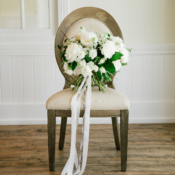 Hollie of Elleson Events paired the couple’s love of geodes with the coastal setting to create an elegant soiree with a muted color palette and accents of driftwood. 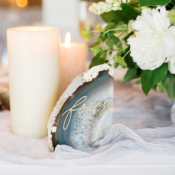 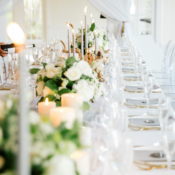 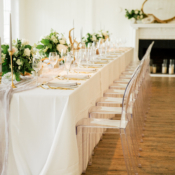 Textures were kept soft, with sheer draping and silk linens in the whitewashed reception room, and the rustic driftwood was accompanied by a sea of candlelight and swaths of calligraphy on the geode place cards and table numbers. 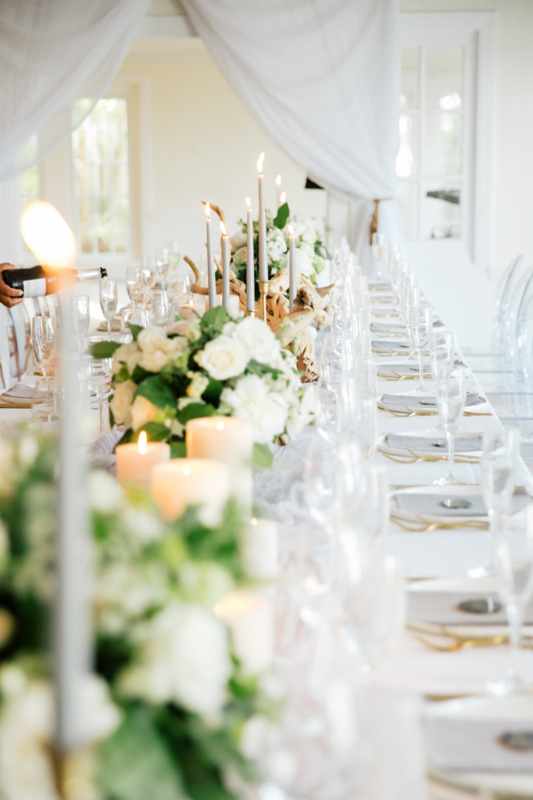 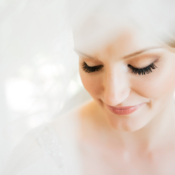 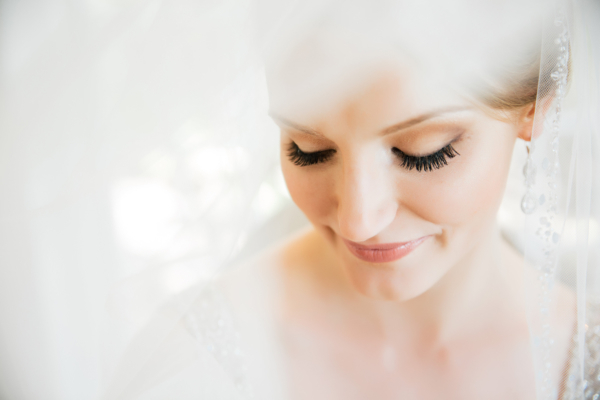 The result is completely magical and we are absolutely swept away by the gorgeous images captured by Anastasiia Photography!